Stay in firstclass room at very affordable prices! Welcome to Cebu! 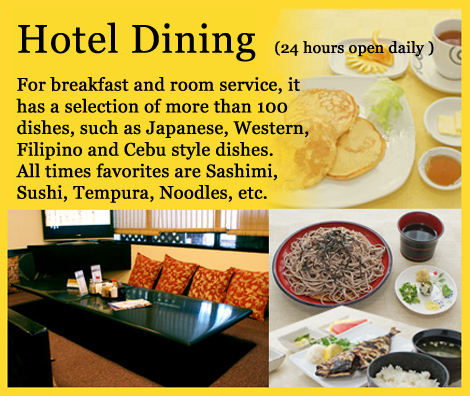 Hotel Asia is located in Cebu City, 30 minutes from the airport by car. 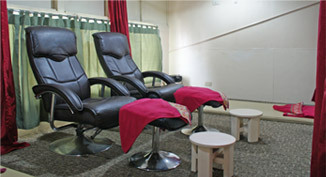 The room is clean, furnished with comfortable beds, and hot/cold shower. Free WIFI. Han-nya Japanese Restaurant, opens 24 hours daily, is located at the ground floor of Hotel Asia. It serves authentic Japanese dishes, desserts such as fresh mango, banana, papaya, pineapple, etc. and your favorite coffee at very affordable prices. Bathroom with hot & cold shower. Bathtubs in some rooms. For your health, one can exercise in the mini gym at the 9th floor. If you want to use the treadmill, please call the front office (101) for reservations. 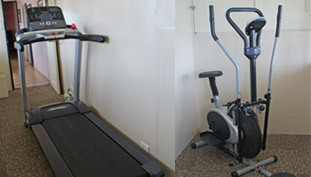 Very near the hotel, there is a gym and other health facilities. 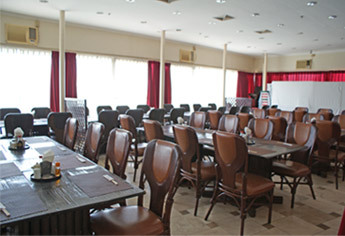 Function rooms are available for your parties, meetings, weddings, birthdays, seminars,graduation ceremonies, reviews for board examinations, etc. A buffet menu is also available. Please feel free to contact our sales personnel for all your needs. 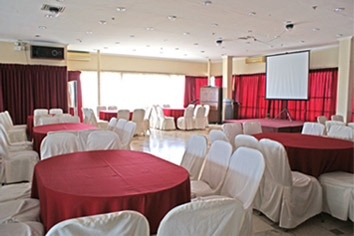 The function room can accommodate a maximum of 250 people.